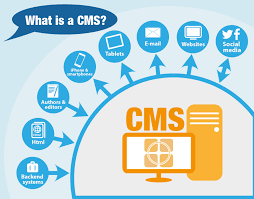 Our Content Management Systems are fully customised to fit the unique requirements of each client in a mobile age. We help organisations connect to their clients in a personal way at the right time and location with the relevent information. At the same time we reduce overhead costs of data management and enhance their overall operational efficiency. 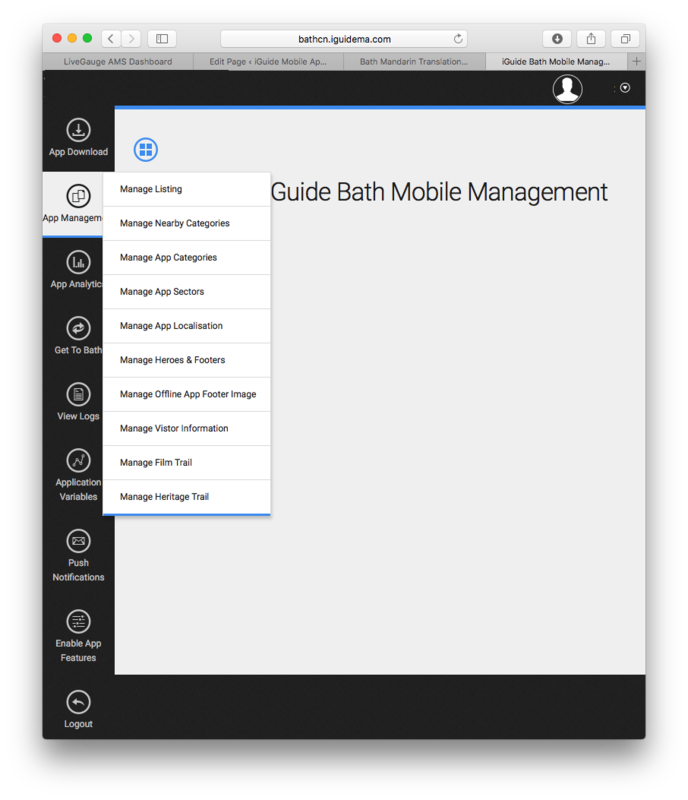 Our solution, built on the iGuide platform, enables the client to remotely control all key elements of data management. This platform allows us to deliver a rich online and mobile experience inline with each clients brand values. Multiple Examples: 125th Street, Harlem. Dublin Town, Experience Guildford.